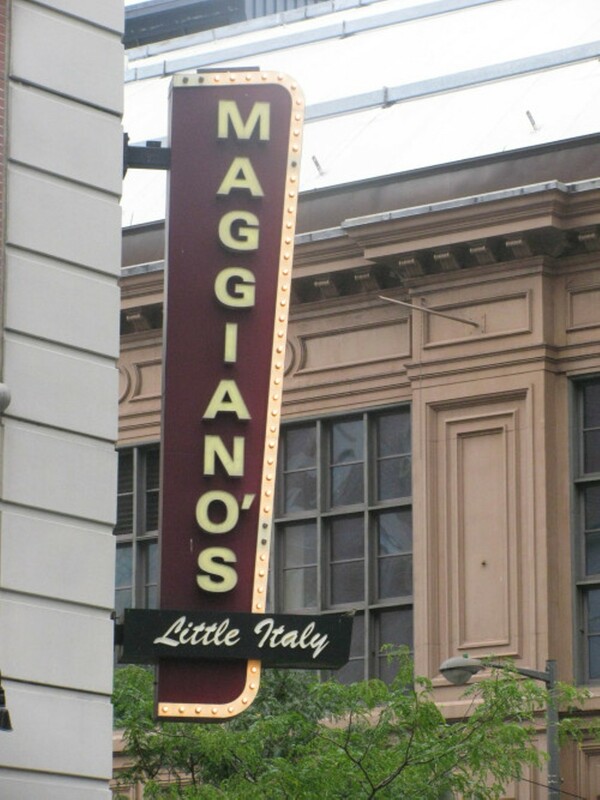 Located in the Boulevard shopping complex across from the Galleria, Maggiano's Little Italy serves up classic dishes from its Old World-styled interior. The restaurant offers dining on two floors and private rooms for events. 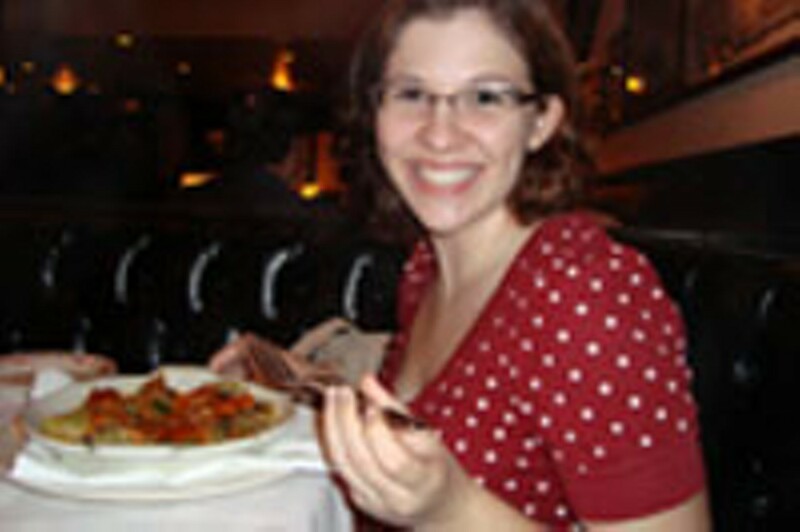 The menu features the staples of the American Italian-restaurant experience. Starters include bruschetta, breaded mozzarella, fried zucchini and flat bread. Specialty pastas include lobster carbonara and chicken-and-spinach manicotti, or opt for the classics: spaghetti, lasagna and gnocchi. 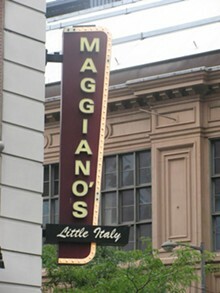 Maggiano's also offers chicken, seafood, veal, pork and beef options. Guests can choose to dine in, carryout of get their Italian delivered. 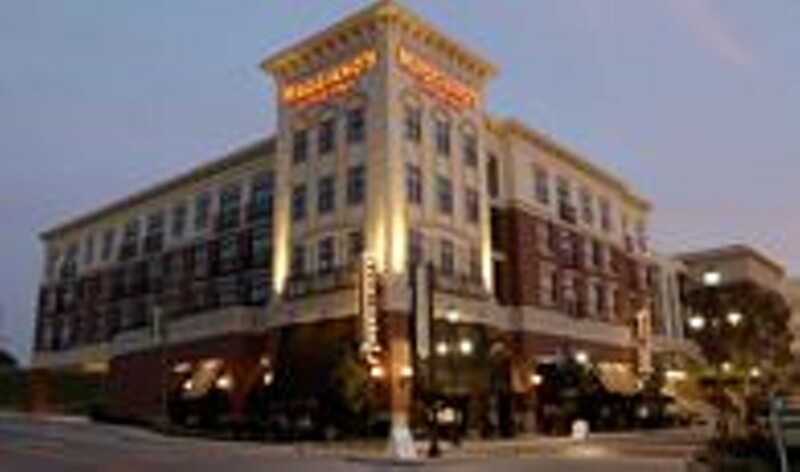 Parties of four or more may select from Maggiano's family-style menu with a selection of appetizers, salads and main course. On nice days, diners can enjoy the restaurant's patio.